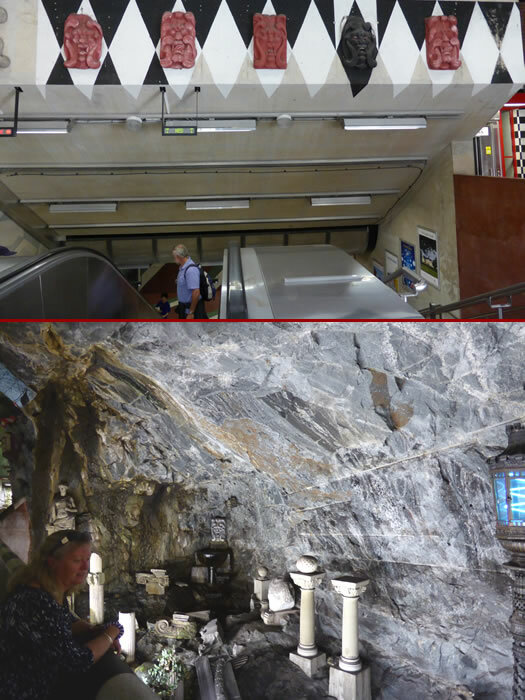 We went back into Stockholm's subway system to explore another part of the city. The artwork in their subway system is very unusual. We didn't have time to check out all the stations but it might have been interesting.